What are the best-kept secrets of being a great traveler? Some might think to keep a checklist, reading the rules and not making any assumptions about where you are staying. All of these sounds great and easy, but many times things said are easier than done. Here are some common mistakes that even the smarter travelers have made that you need to avoid. Sales globe trotters across the world have been in an out of airports frequently. Bob McCullough, a sales professional from a Hainesport cheese company, tells how out of the hundreds of trips he has taken mistakes are made like forgetting your suitcase at home. Did you pack your clothes? Do you have all of the power cords? Is your luggage in the truck of your car? When you travel, lists are your best friend. They help you to keep track of everything that needs to be done and you’ll thank them when you get to your destinations and find that you have everything you need. What happens when your flight get canceled? How many connecting flights do you have to take on your trip? Can the airline change your flight without letting you know? When you get a rental car, one of the first things that you go through is filling out all of the paperwork for the rental and accepting or declining the rental insurance. Rental insurance is great, but it may not cover everything. So how do you guard against the rental company going after you for damage that you didn’t do? Before you leave the lot with the rental car, take pictures of the car before and after you bring the vehicle back. That was if the rental car says you have damage that you didn’t do, you have photo proof that you didn’t. Take pictures of the outside and inside as many of the car that you want. Did you forget the paperwork? One of the most unfortunate things to happen to any traveler is getting to your destination and finding out that you don’t have all of your paperwork. Before you leave your house check off on your list that you have all of the proper paperwork. 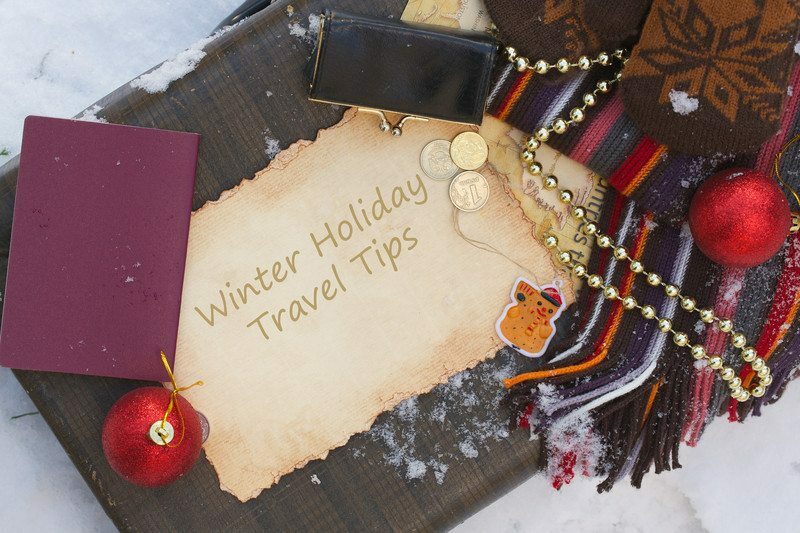 One of the best ways to avoid travel headaches is to be more than prepared for your trip ahead of time. Great travelers plan their vacations weeks ahead of time.